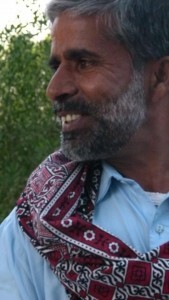 Meeral Abro, soil conservationist, artisan, poet from Dokri. 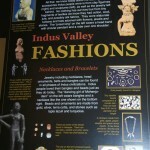 The village near Mohenjodaro. 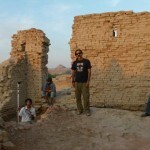 he was employed by the Mohenjodaro Site under Sindh Archaeological Survey for 22 years. 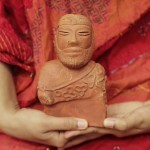 Meeral is an artisan and makes statues that represent the Indus deities, as well wheat leaf paintings. He is also a poet. An example of his poetry called, The soil of Mohenjodaro is below.